Not only do organized races encourage a healthy lifestyle, but also increase awareness for countless different movements and organizations. 5K’s and other organized races seem to last year round. If you’re planning an organized run – whether a 5K or otherwise – for the near future, let Innovative Office Solutions help outfit you with all the branded merchandise you’ll need! 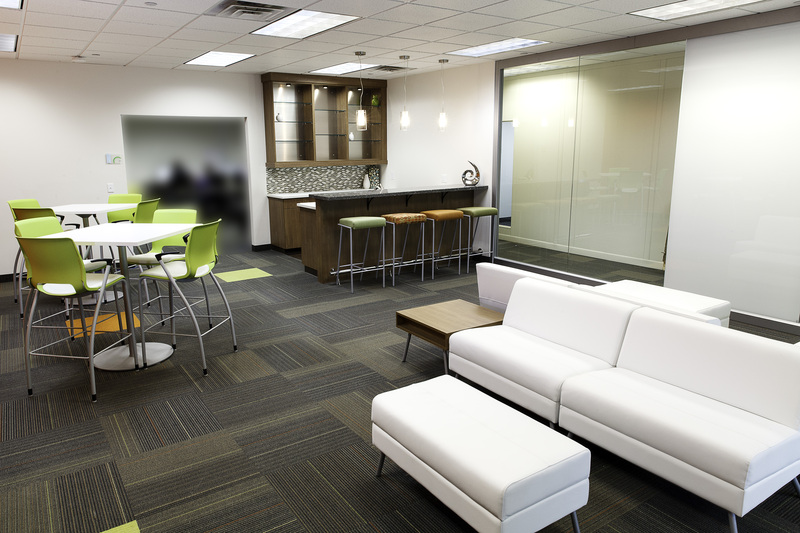 Innovative Office Solutions is known for providing companies with high-quality products and services. 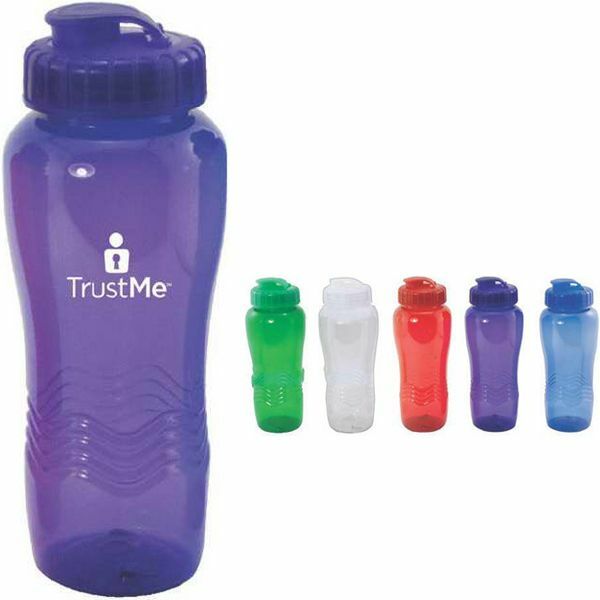 Did you know those products also include apparel and ear buds, to trail mix and first aid kits? 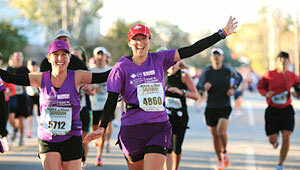 Being that Spring is right around the corner (we hope), 5K’s and other races are going to more and more popular. Be sure you’ve got all the essentials at your next event! Check out what we can provide. This goes without saying. Everyone loves a t-shirt or hat to commemorate their participation. 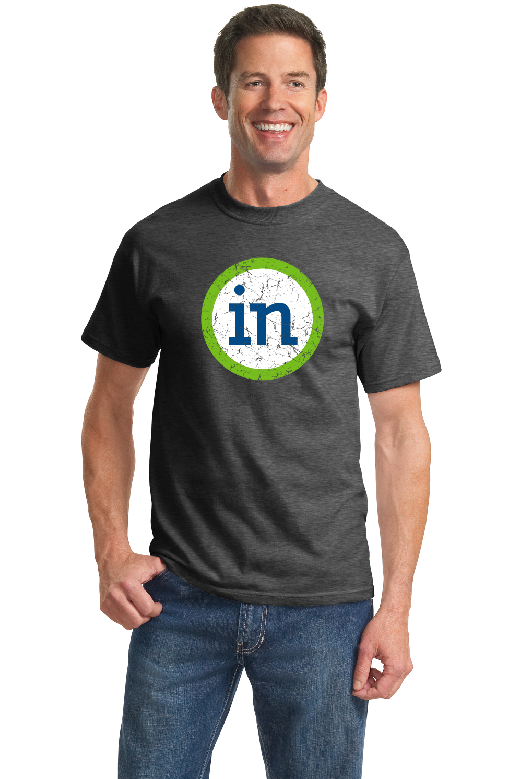 Leave your participants with unforgettable memories – and merchandise! Nothing can be more irritating than beads of sweat running down your face or getting in your eye as you run. Keep your participants comfortable with branded towels! Wind can be brutal on runners skin – surprise your participants with some branded lip balm. Water bottles and running go hand-in-hand. Keep your participants hydrated. Some runners enjoy music while running. 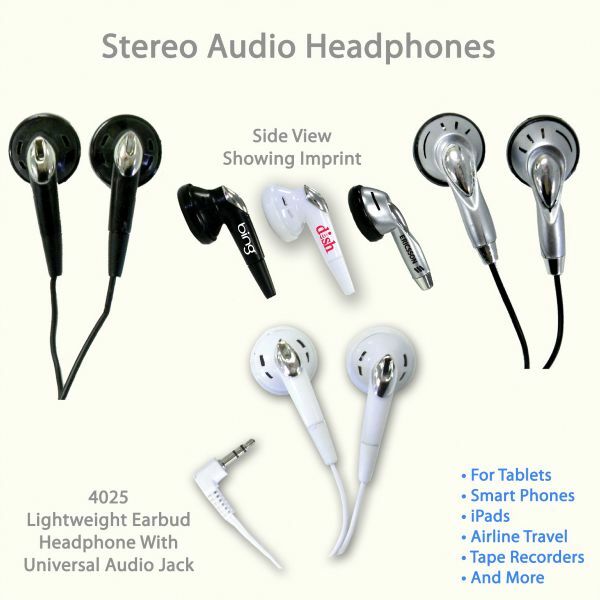 Provide your participants with sweet ear buds so they can plug into their “running” playlist! Perfect for refueling after an arduous race. For those folks who come out to support friends or family members during their race, the participants don’t only have all the fun. Attendees can get in on the action, too! Don’t let attendees sit and cheer on their friends or family members without something to drink! Help keep attendee beverages cold with branded koozies – another great idea when looking to give attendees something by which to remember the event! From celebratory and commemorative metals, to finish line ribbons – we’ve got everything to make race organizers lives that much easier. 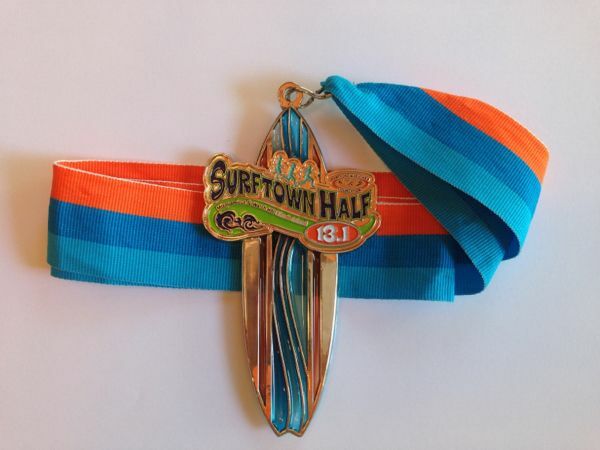 Let your runners celebrate their finish in style by crossing one of your branded ribbons! These products are all perfect for, but aren’t strictly limited to, 5k runs! Most would also work for things like corporate golf outings – or simply having around the office. 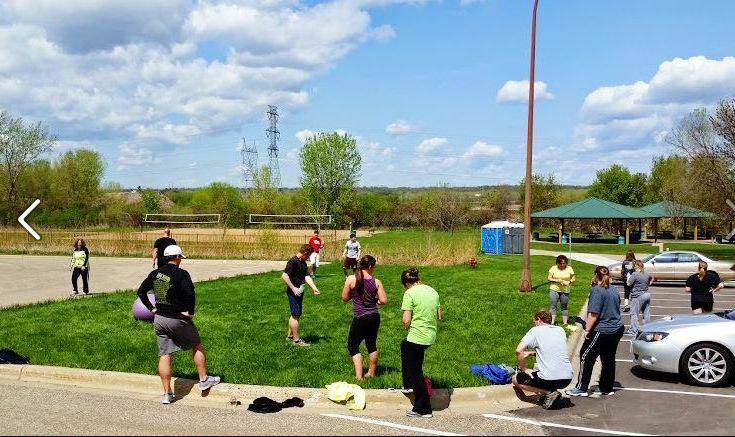 Contact Innovative Office Solution’s Promotional Specialist Pearlee Coty at 612.386.8204 or PCoty@innovativeos.com if you’re in the stages of planning a 5K, corporate outing, or simply need to spruce up the office space with more branded products! Experience the benefits of HP JetAdvantage Pull Print today – at no extra cost. Maintain print job confidentiality with the new JetAdvantage Pull Print service offered by HP, both in the cloud and on demand. By requiring user authentication before print jobs can be released, you can be sure the right documents land in the right hands. And because it works with your existing HP fleet of printers and MFPs, you can get started quickly. When utilizing the HP JetAdvantage Pull Print service, you eliminate accidental and misplaced print jobs – helping cut costs on paper, toner, ink, and time. Plus, you can increase productivity by enabling users to only print from the most convenient enabled HP printer or MFP. Make your business more cost-efficient today with HP JetAdvantage Pull Print. If you’d like to learn more about this service from HP – or to see if you qualify – visit our website or contact our Account Executive Christina Boerigter – CBoerigter@innovativeos.com – for more info! Word Find – Learn How to Play Along With Innovative and Win! Each Thursday email Innovative sends out, YOU could have a chance to play along and win a FREE Innovative Prize pack. Here is how you play. 1. For the month of December, each Thursday Innovative will unveil a new word coded in BLUE somewhere in the email. 2. Keep track of the BLUE word each week. 3. December’s newsletter will have the last word of the phrase and you will have a chance to submit your answer to win an Innovative Prize Pack! 4. Don’t miss out on our weekly emails to play along! If you aren’t signed up for our weekly promotional emails, Click Here. Dry-Erase boards are practically indispensable. For meetings, brainstorming sessions, or just doodling – they are useful in more ways than one. Sadly, they only have so much life to them before they start to look stained. Until now. With their innovation, 3M has yet again saved the day. Take The Nerdery, for example. An interactive software development company who’s culture thrives on collaboration, The Nerdery continually puts their whiteboards to the test. “We are a huge whiteboard culture,” says Nerdery sales director Alan Kramer. Because of that culture, The Nerdery needed to upgrade their white boards situation as their older whiteboards just weren’t cutting it. 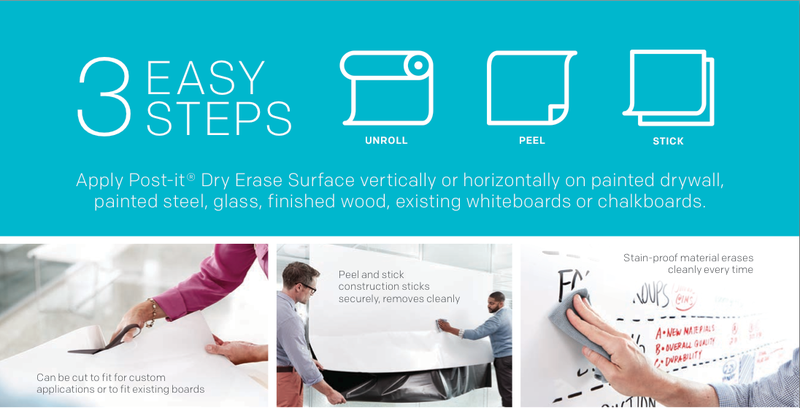 The act of actually installing dry-erase boarding material or resurfacing older white boards isn’t as daunting a task as it may seem. “The process of installing it was way easier than I thought it was going to be. 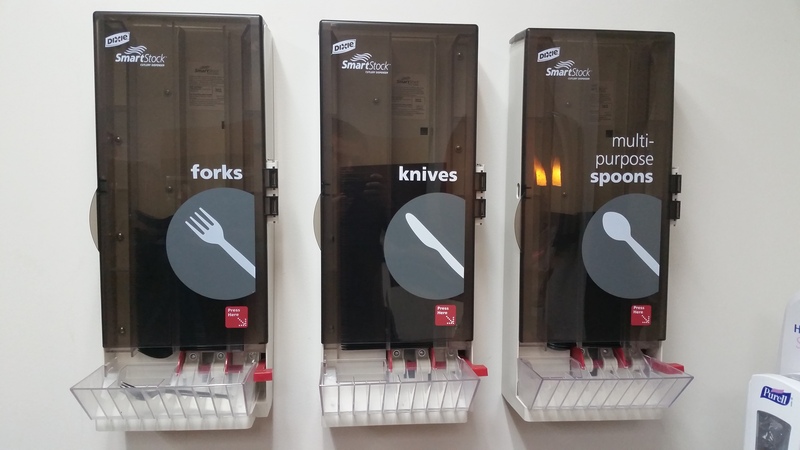 It was very smooth; it went on there perfect,” says Alex, an interactive program manager at The Nerdery. See for yourself the in the video below what these new surfaces from 3M can bring to your business. And if you think your business could use some new whiteboards – or dry-erase surfaces – visit our Innovative Office Solutions website or contact Customer Care 952.808.9900 for more info! As you look at your admin budgets for 2015 – take a look at what you’re currently doing to save you money – and how could you increase savings during 2015. 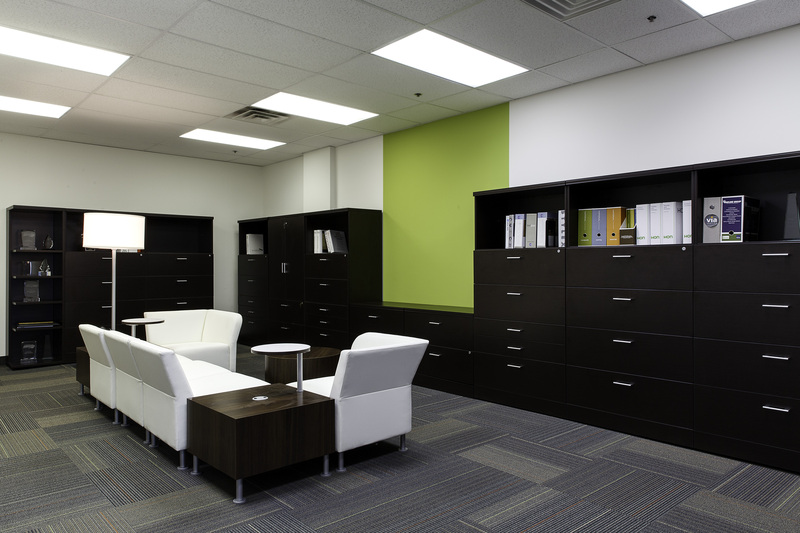 Let Innovative Office Solutions be a resource in your search for lowering business costs in 2015! Standard envelops are, well, standard. Your company doesn’t stand out much with a standard envelope. Customized envelopes are more difficult to come by, and companies willing to work with you on customizing your envelopes are equally hard to find. Until now! Are you looking for a certain type of envelope? Whatever the shape, look, color – Innovative Office Solutions has 100’s of types of envelopes to suit your company’s needs. Sizes of envelopes we can provide range from 4 6’3/8″ to 4 3/8 by 5, and the types of envelopes we can provide range even more. Anything from invitation envelopes, to window envelopes, to envelopes with flaps on the bottom – basically, folding flaps any way you can think of. Did we mention all the color options we have? It’s hard to narrow them down our second-to-none selection. The levels of stock we provide can range from standard white stock to different premium grade papers. Different window options are available as well – ranging from different sizes to different window positions. Whatever the occasion, Innovative Office Solutions has the perfect envelope layout and design for you. Based on all we can provide, it’s clear that Innovative Office Solution is your solution for upgraded business stationary, envelopes, and letterhead. 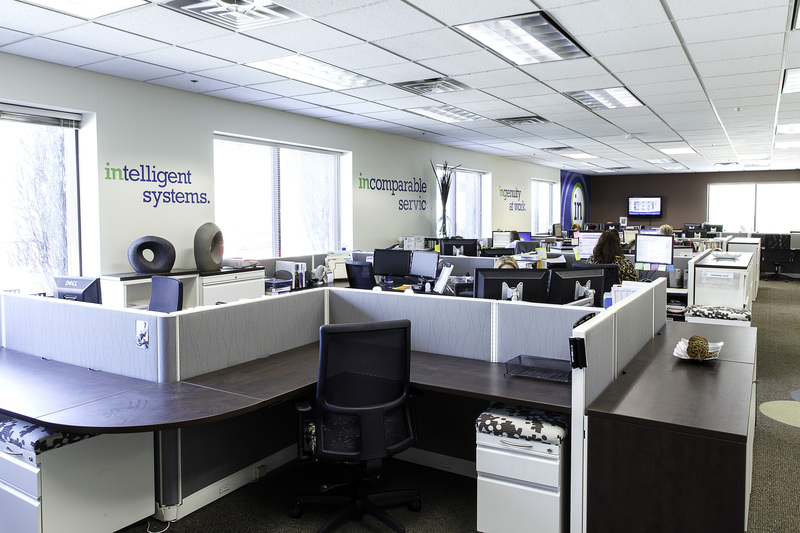 Whatever your print needs may be, know that your hometown team – Innovative Office Solutions – can do it for you efficiently and on-time. Contact Bob Galetka our Print Specialist at 952-698-9115 for more information. Innovative Office Solutions is the proud sponsor of the Charity of the Month program in partnership with the Minnesota Wild. The program brings exposure to a different Minnesota Charity each month throughout the NHL season. The Minnesota Wild Charity of the Month for November 2014 is The Randy Shaver Cancer Research & Community Fund. The mission of the Randy Shaver Cancer Research and Community Fund is to support funding research, prevention, treatment and other programs relating to the needs of the Minnesota cancer community. Grants given are spent on technology and tools that enhance early detection of cancer, new programs promoting research to help prevent cancer relapses, projects that demonstrate research in the area of cancer, and programs that enhance the lives of Minnesota’s cancer community by providing aid and assistance. Who likes discounted Minnesota Wild tickets? You do, that’s who! Check out this exclusive offer from the InSports Foundation and come cheer on your favorite National Hockey League team! The InSports Foundation – a partner of Innovative Office Solutions – encourages children to get involved in sports, while helping them become more confident, proactive members of their community. The InSports Foundation has teamed up with the Minnesota Wild for an exclusive fundraising opportunity. Help raise money with the Minnesota Wild and the InSports Foundation by purchasing discounted tickets to the upcoming Wild games! The ticket prices will be marked down throughout the year, with a portion of each ticket going directly to InSports Foundation. Hurry! Lower level tickets are only at the bargain price of $65 while supplies last! Purchase tickets here – and be sure to use the promo code INSPORTS at checkout! We at Innovative Office Solutions love the holidays. But some of us don’t care for the bitter, cold, and snowy winters. Having said that, we of course look forward to the holidays. And with these awesome gift ideas, we’re sure you’ll make this holiday season – and seasons to come – memorable for all those involved with your business! 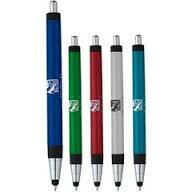 The Scripto Sketch Ballpoint Stylus is perfect for the tech-fanatic at your office, the traditional note-take, or both! With the ability to transform from stylus to traditional pen, this tool is a must-have for any working professional. In today’s busy world, we sometimes forget to charge our devices. Thats where this comes in. 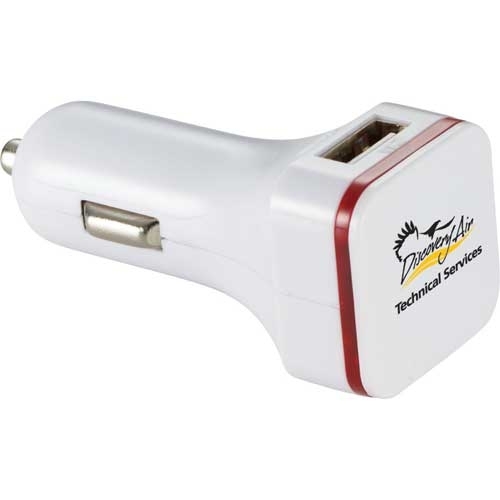 Ideal for every on-the-go professional, the Thunderbolt Dual USB Car Charger can handle charging both iPhone and iPad at the same time, and is compatible with most of todays hottest gadgets. *sets down coffee cup* Most of us need some sort of warm, caffeinated beverage to function in the mornings. If you don’t, please tell us your secret. But if you do – the Luxe Renegade Tumbler is perfect. 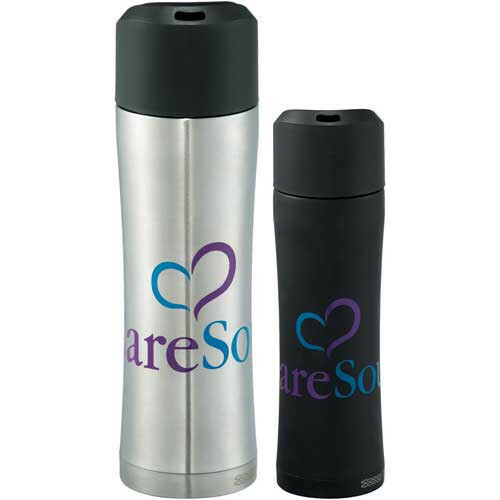 With the ability to insulate drinks, your drink stays warm for hours. Tech and necessity meets sleek and powerful with the Joule Slim Power Bank. 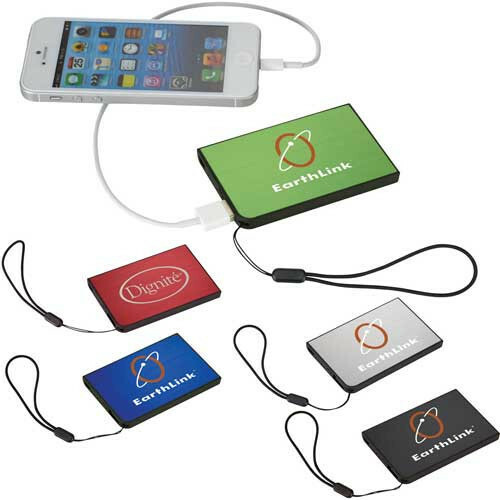 This charger’s simple design makes it extra mobile, allowing you to carry it with you wherever you go. If any of your smart devices need a quick charge, just plug in – and you’re good to go! This tiny speaker packs a punch, and is ideal for an office setting, your car, or at home! The graphic says it all! Throw away that stress ball and grip this new mug even tighter! 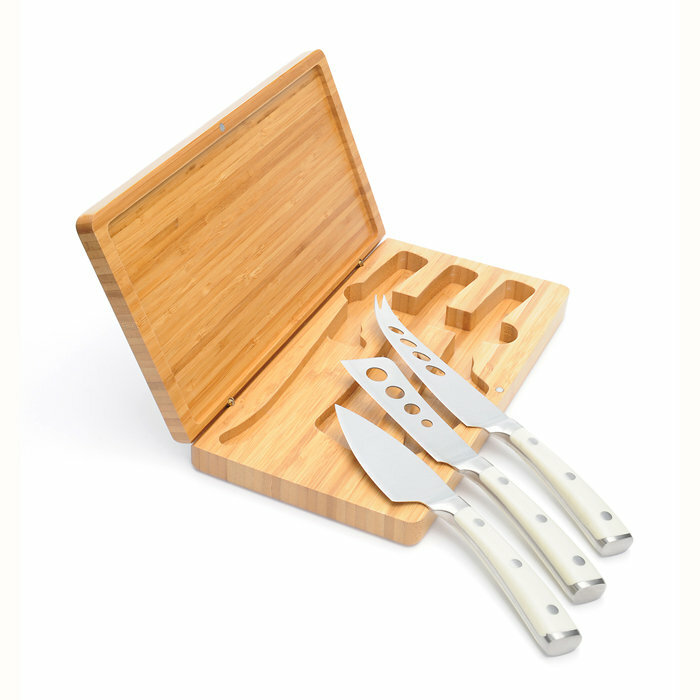 Perfect for those who love to host – or those who love cheese! Reward your employees with style! 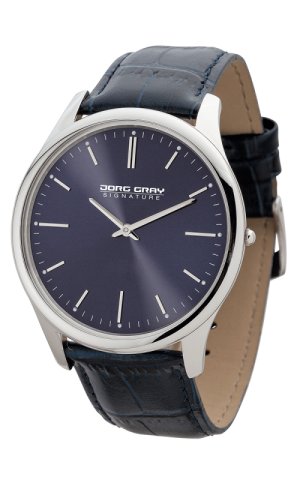 Jorg Gray time pieces are the epitome of class and sophistication. We offer these – and countless other holiday gift ideas for you, your employees, or clients! Visit http://www.innovativeos.com for more gift ideas – or contact Pearlee Coty our Promotions Specialist at 612.386.8204 for more info!